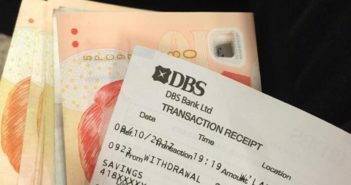 You are at:Home»Category: "Non classifié(e)"
MAN AT POSB WOOLDANDS ATM MACHINE RAN OFF WITHOUT COLLECTING THE CASH HE WITHDRAWN! 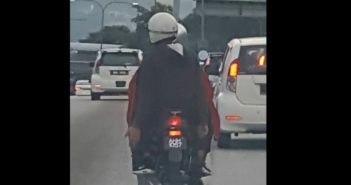 MOTORCYCLE COLLIDES INTO CAR ALONG WOODLAND TOWN! 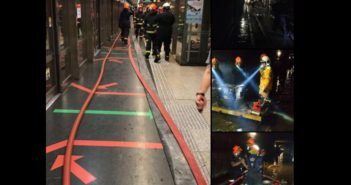 KUDO TO OUR SCDF IN THEIR PROMPT RESPONSE TO MRT TUNNEL FLOODING INCIDENT! 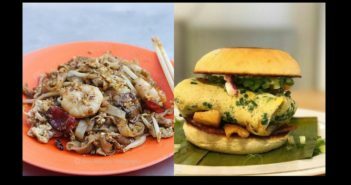 FIRST NASI LEMAK BURGER, NOW CHAR KWAY TEOW BURGER?! 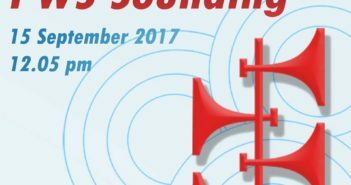 PUBLIC WARNING SYSTEM WILL BE ACTIVATED BY SCDF ON 15 SEP 2017 12.05PM! 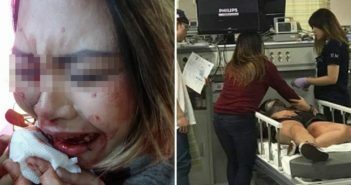 DO NOT BE ALARMED! 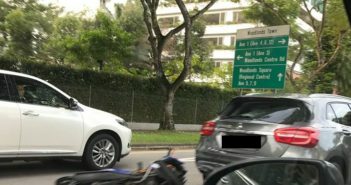 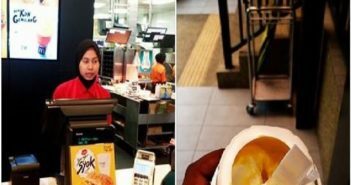 NETIZEN GOT MORE THAN WHAT HE BARGAIN FOR AT A MCD IN M’SIA! 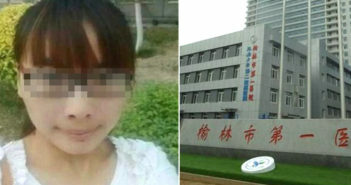 PREGNANT WOMEN WAS DENIED A C-SECTION FROM FAMILY JUMPED TO HER DEATH! 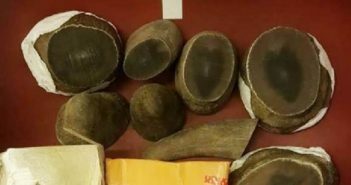 ILLEGAL RHINO HORNS SEIZED transiting through Changi Airport on 31 Aug!